Ideal for maximizing space in any bedroom. 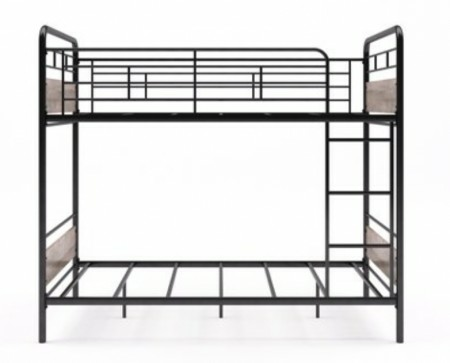 The twin over twin bunk is perfect for creating a fun and lively room for children to sleep, read and play. 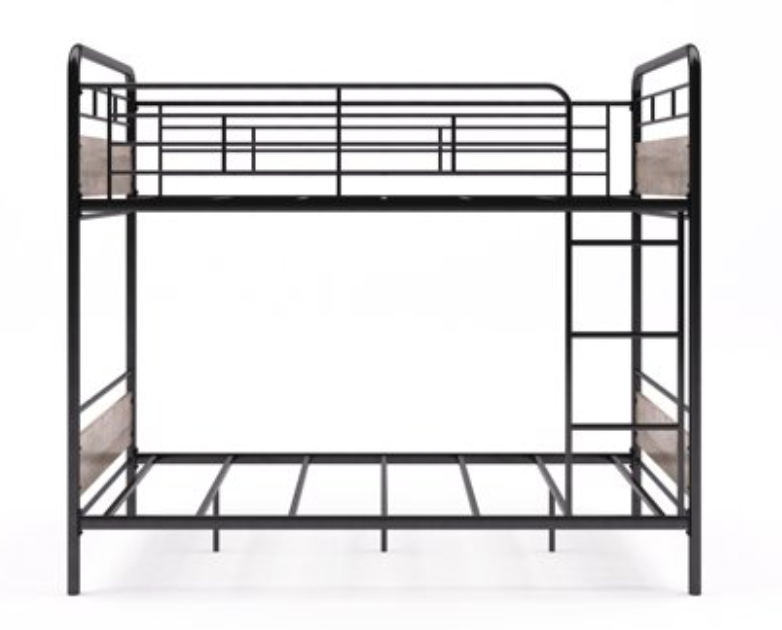 The space saving bunk bed is also a great addition to a guest room for family gatherings.The sturdy metal mattress slats provide ample support for kids or guests and fit standard twin size mattresses.